Ah yes, 2008. Back when Amazing Spider-Man, Fantastic Four, and Uncanny X-Men were still numbered in triple digits, Secret Invasion was the big event with issues 1-8 being in the top ten sellers of the year, Marvel Comics published 21 of the top 25 comics of the year, Captain America was their best-selling solo comic, outselling Hulk, Amazing Spider-Man, and even Batman, and it was a time when Carol Danvers had still only been relaunched once. Now, over a decade later, Captain Marvel is kicking off its twelfth reboot. Back in 2008, Carol Danvers was regularly selling between 25,000 – 40,000 issues per month, frequently outselling DC’s Wonder Woman. Immediately after arriving at Marvel, Amanat set about transforming Marvel’s superhero universe to one of more inclusion and diversity, creating new characters with different backgrounds and perspectives. Amanat made it her goal to get women more invested in the comic book industry. “I heard over and over again that women didn’t feel comfortable at conventions or in comic book shops,” she says. During Amanat’s tenure, Marvel has developed a female version of Thor, an Afro-Latino Spider-Man, and a Korean-American Hulk. In 2019, Carol Danvers sells a mere fraction of her former self. 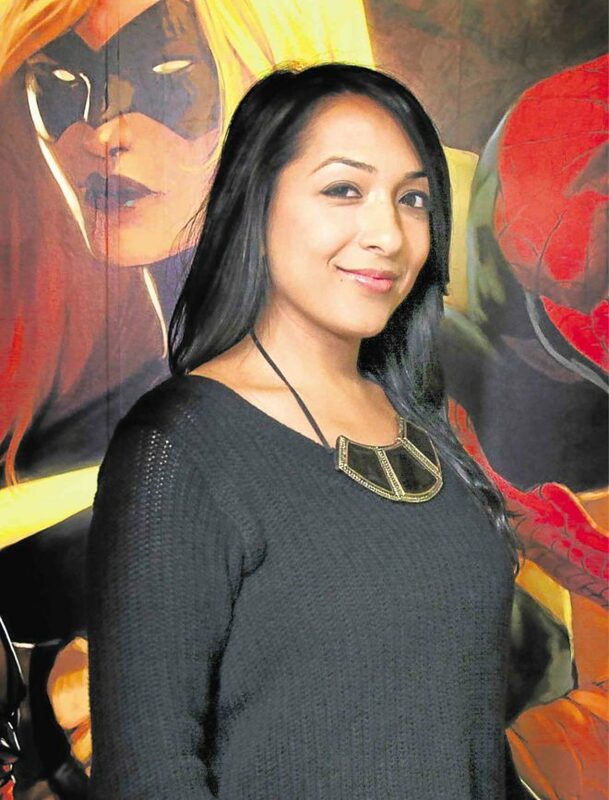 In 2014, she co-created Marvel’s first solo series to feature a female Muslim superhero called Ms. Marvel. The comic won the Hugo Award for Best Graphic Story in 2015 and has gone on to critical acclaim, but not always registering big sales numbers. 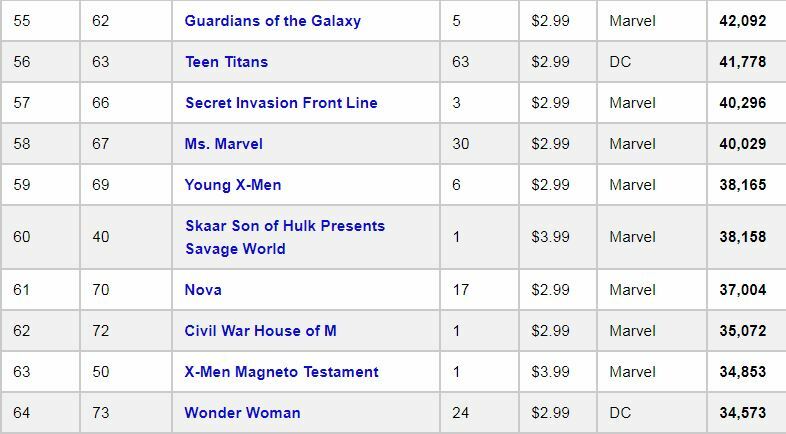 Many claim that Ms.Marvel sells much more digitally than in stores, and has at times been Marvel’s top digital seller overall, but no sales figures have ever been released, only sales rankings. Currently the title is selling between 12,000-13,000 physical copies per month. At the end of the day, me embracing my identity, me embracing my brownness, does not mean [I’m] denying their identity. It’s about me. And it’s the story that I wanna tell. Everyone should have the right to tell their own story, and that’s really what I’m here for. I’m here to try to tell my own story and hopefully champion the other people who haven’t had the opportunity to do so either. So, that’s what I’m focused on. 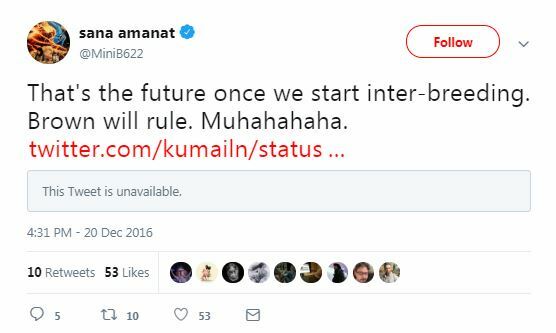 “People paid attention because there’s something about the idea of Kamala Khan and it has nothing to do with being Muslim or South Asian or whatever….But something about the idea of representation and having a character like that who is totally unexpected that I think people had been craving for such a long time,” Amanat said. Has anyone been following Ta-Nehisi Coates’ work at Marvel? Abysmal writing, abysmal sales, and an even more abysmal trashing of Captain America. A terrible decision by any measure. 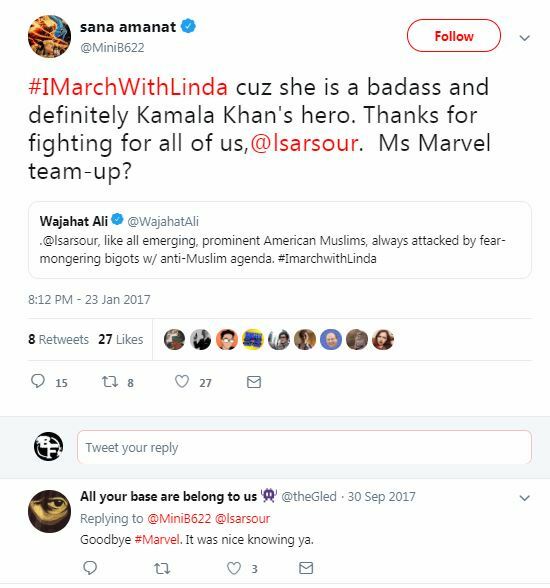 Anti-semite Linda Sarsour is Kamala Khan’s hero? 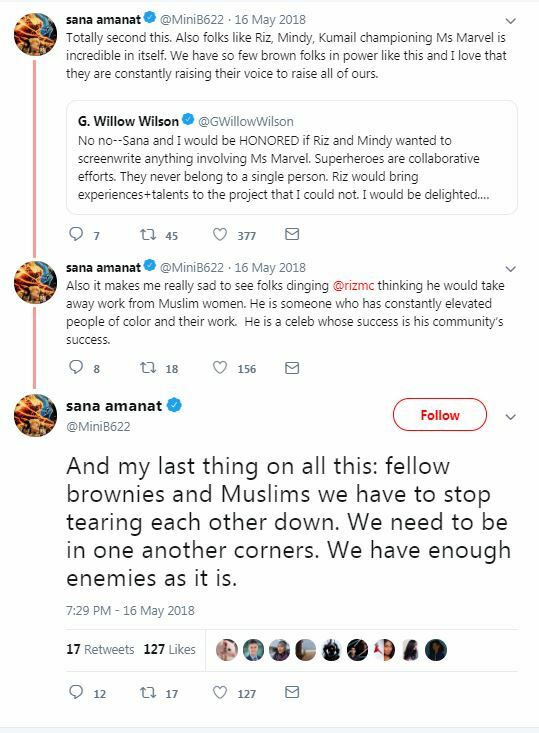 I don’t know about you, but it almost sounds as if Sana Amanat is freely admitting that Marvel Comics only hired her for her race and because of her gender. She literally had no other qualifications other than a two year stint at a failed, experimental indie comic. She also openly admits that her entire raison d’etre wasn’t to sell comic books, but that she has been actively trying to reshape the industry to match her ideology and personal world view by hiring other ideologues who also have ‘no business being in comics’ either. She has openly supported and promoted racists, and she doesn’t want Marvel Comics to be associated any longer as a “boy brand”. She wants it to be a “lifestyle brand”. And while chasing boys away from comic books in order to make room for more women, even their female-centric projects like Captain Marvel and Ms. Marvel are selling fewer titles than ever before. Who is running Marvel Comics? How long can a business survive by bringing in unqualified ideologues with ulterior motives instead of hiring people based on experience and merit? Geeking out through mental illness. Mom. Wife. Freelance writer. Pear shaped. I espouse very strong opinions on comic books and popular culture. If your wisdom is "conventional," it's probably wrong. PREVIOUS POST Previous post: Rants from the Multiverse: Where Are The Fishnets?? ?